We’ve Reached 2 Million Hits! Yay!! As of 5/9/12… LCO has had over 2,000,000 unique visitors. 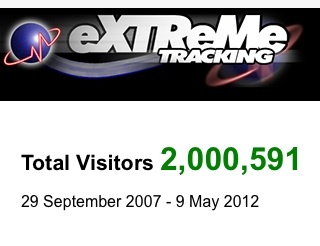 And almost 3 million repeat visitors… Thanks! 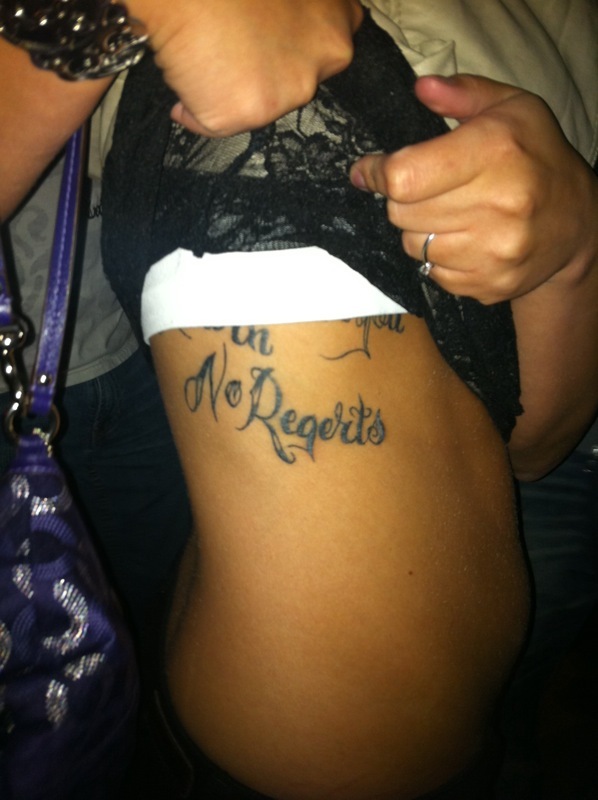 No Regr… Oh Never Mind.